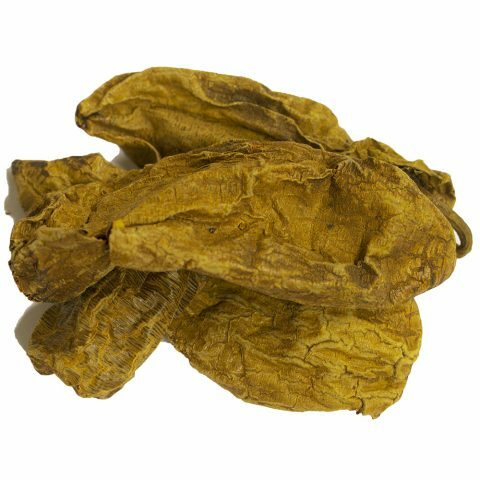 Peppery, full flavored, citrusy, powerful, with traces of cardamom and ginger, it is slowly gaining popularity in the West. Grind over any dish where you would normally just grind straight black pepper to add a wonderful twist! 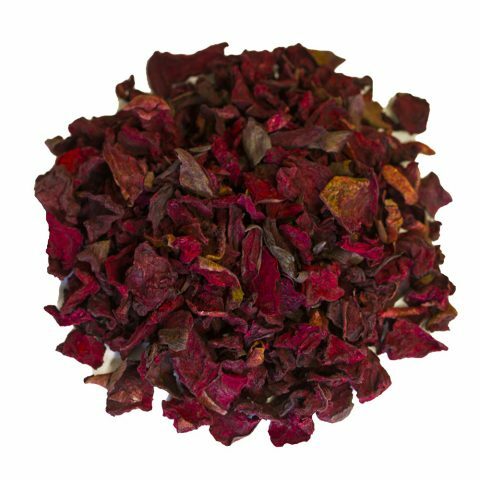 With Grains of Paradise, the spice flavor is pleasantly tempered, ripe with flavors reminiscent of jasmine, hazelnut, butter and citrus. One of the more fancifully named spices around, the grains of paradise, are a member of the ginger family and are most closely related to cardamom. 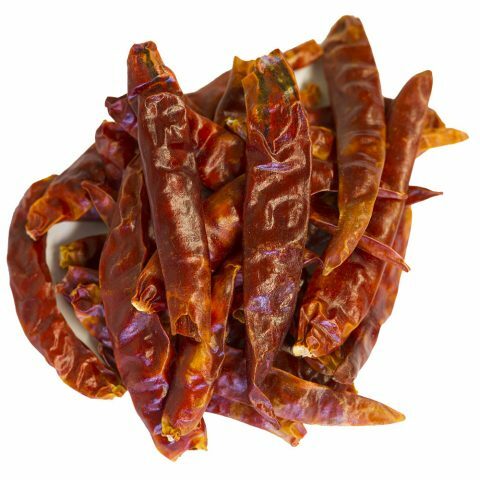 Also known as a melegueta pepper, these spices are famous for imparting a thick, black-pepper flavor, and are a popular ingredient in traditional dishes of North and West Africa. 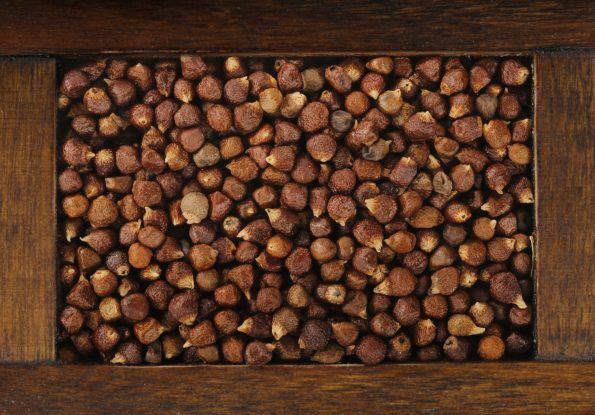 Grains of paradise also have a host of holistic benefits. They are a favorite not only for their ability to mend indigestion but for their place in the Caribbean and Latin American “voodoo” practices. As you can tell, they aren’t your ordinary spice. They might even compel you to ditch your black pepper! Let’s explore some ways you can go about incorporating a little paradise into your dishes. Roasted Veggies with Avocado Dip – a great option for vegans, or fans of Brussel sprouts in general, add some zest to a roasted veggie platter and top it off with a soothing avocado dip. Salmon with Broccoli – grains of paradise are commonly used to bring out the flavor of fish. Simply grind them up and use them in your next salmon and broccoli meal. You’ll discover an instant hit. Tagine of Marrakesh Lamb with Preserved Lemon – this Moroccan delicacy involves the creation of ras el hanout, which is a spice blend of more than 30 ingredients. Among them, grains of paradise. The Pepper Coast referred to the coastal area of western Africa where European traders collected spices. This region got its name specifically from the melegueta pepper, aka the grains of paradise. The territory stretched from Cape Mesurado to Cape Palmas and was an important piece of the spice trade in the 14th and 15th centuries. Of course, long before this maritime trading began, it was West African tribes who were farming and foraging grains of paradise for their own purposes. Most of the cultivation took place in present-day Ghana, as well as neighboring countries like Nigeria, the Ivory Coast, and Sierra Leone. Humans weren’t the only animals loving these spices, they have also been enjoyed by lowland gorillas in the wild. These gorillas have incorporated the seeds into their diets for improved cardiovascular health. Today, grains of paradise are used for many different purposes based on the region. For example, Norwegians use them to flavor their native spirit—akvavit, while other European countries use them to flavor certain craft beers and gins. 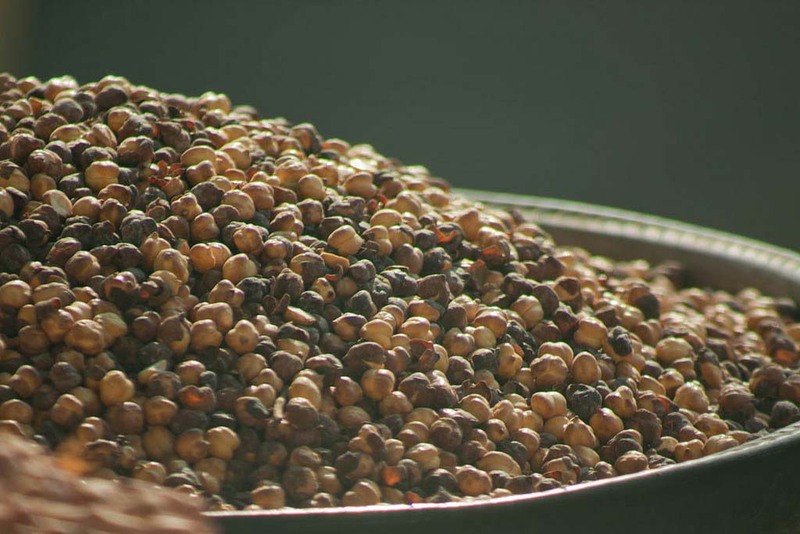 In North America, grains of paradise are mainly used as a substitute ingredient for black peppercorns in flavoring meals. They are certainly more robust in flavor than the majority of herbs and spices. Where Do We Source Our Grains of Paradise? Our grains of paradise come directly from the fertile lands of western Africa. This marshy environment helps cultivate the spice plants, and generate the most robust flavors found on earth. With a rich, orangish hue, these plants are beautiful to look at and are easy to spot from far away. Many of the leaves on these grains of paradise grow to 30+ cm long. Ordering from Burma Spice guarantees you’ll be receiving the best quality spice at your doorstep.